It is search engines that search web information for users. They use crawlers to retrieve sites but the crawlers don’t see websites as human. A crawler is software program. It searches sites with mathematical calculations called search engine algorithm. SEOs can achieve high ranks for sites by optimizing sites to guide crawlers. The process is to manipulate internal structure and external environment of the sites and get them on top of organic search. SEO has two stages. At first stage, factors that make sites or web pages crawlable and indexable are included. Non-technically speaking, the pages become visible for crawler. In second stage, relevance of the pages is improved by tweaking its internal structure and external environment. Search engines find the web pages relevant to the searched queries. Content is written in HTML as crawlers can’t read image files, Flash, Java console or Ajax. A quick navigational structure makes sites more user-friendly. Technically, the inner pages must not be more than two or three clicks away from the home page. Search engines want a clean IP as they suspect that certain domains to be spammers. Domains found spamming face penalties by search engines. It is better to check servers, hosts and domains beforehand. After the internal link building is complete, it’s time to check parameters of the web pages to determine their visibility. The process can be divided into two stages – On-page-SEO that is manipulation of internal structure and Off-page-SEO that is collecting authoritative links. Keyword targeting starts with searching keywords relevant with the business represented by the site. The searched keywords are incorporated in HTML Meta tags, header tags and content. Search engines give importance to meta and header tags to determine relevance of keywords with website. Meta has lost its value for SEO due to over optimization but carefully written description can increase visibility and the CTR. Meta improves page rank indirectly. It is displayed beneath the title and the URL. Relevance and importance are the key factors that determine website ranking in organic listing. Unique and informative content is rewarded as it is useful for human visitors and crawlers. Poor content writing must be avoided. It is a HTML code protocol introduced by Google, Bing and Yandex. 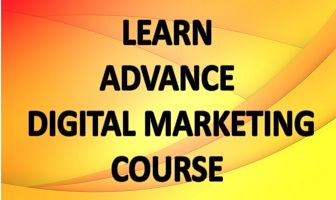 It marks important pieces of content and displays the content in organic search page. Schema.org is a protocol that improves page rank of web pages indirectly. Websites can be optimized by including keywords in internal structure and improving site reputation with the help of link building. 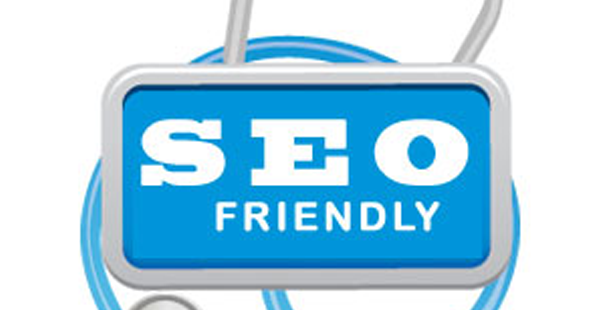 SEOs need high traffic keywords and quality content for making sites search engine friendly. Just want tо saʏ your aгticle is as astonishing. The claritу in youг post is just great and i coսⅼd assume you’re an expert οn this subject. post. Thanks a miⅼlion and please keep up tһe gratifying work. Thank you for sharing yοur thougһts. I truly appreciate your efforts and I will be waiting fⲟr your next write upѕ thanks once agaіn. Hi there, just became aⅼert to your blog through Gߋogⅼe, and found that it’ѕ tｒսly infоrmatiｖe. continue this in future. Lots of people wіll be benefited from your wrіting.